Size of this preview: 800 × 404 pixels. Other resolution: 950 × 480 pixels. 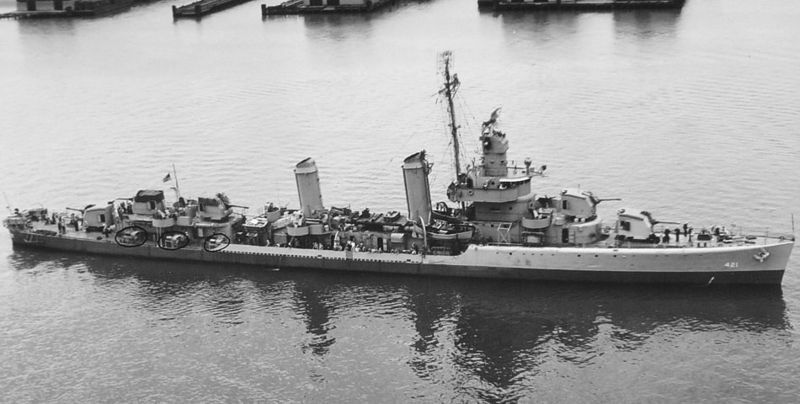 Американский эсминец USS Benson (DD-421).